Crafty Pies will be serving up their pies (both meaty and vegan), small plates (including filo parcels), and puddings (nightly specials) from Monday to Saturday from 5th November to 19th January 2019. Note that Sundays will continue to be the King & Co's own in-house roasts! I love Jay's pies - can't wait to tuck into some more! 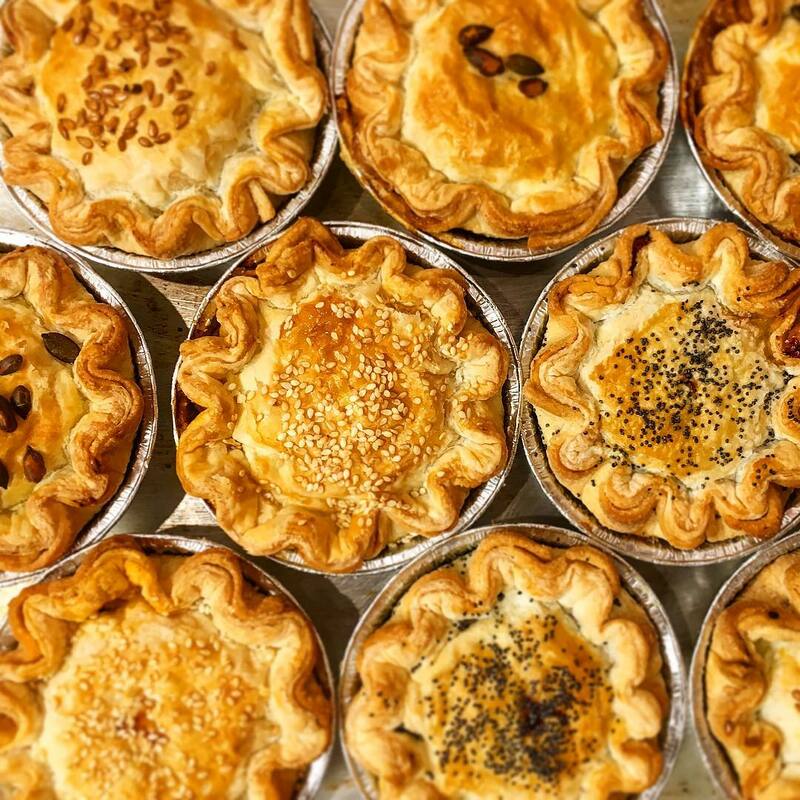 "On 5th November, The King &amp; Co will welcome back rising street-food star Crafty Pies for a brand new extended kitchen residency, following the fantastic response to the trader’s original week-long takeover at the renowned Clapham craft beer pub last year. Running every Monday to Saturday until 19th January 2019, the Winter popup will offer a host of innovative hearty pies and warming small plates sure to provide comfort during the cold weather. 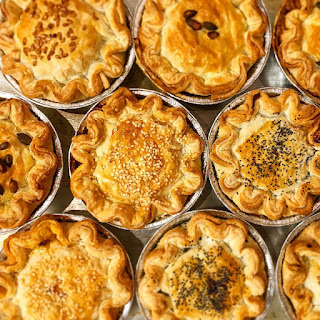 Visitors to The King &amp; Co’s Winter residency can take their pick from Crafty Pie’s array of signature bold-flavoured pies ranging from the two British Streetfood Awards’ prized Whisky Smoked BBQ Chicken and vegan Jerk Sweet Potato Curry, to Chilli Beef Cheese. Always looking to challenge expectations about the classic pie and take this popular dish to the memorable next level, the popup menu will include specials such as the Open Top Pie with the impressive filling combination of Syrian spiced meatballs baked in an Aleppo chilli tomato sauce, lemon yoghurt, turmeric cabbage, pomegranate molasses and pickled herbs. Small plates like filo lamb parcels with raita and the much-loved paprika mash smoked mozzarella bombs with sriracha mayo will also feature on the menu, ideal for sharing over a few pints in front of the pub’s roaring fire. Those looking for a sweet ending to their meal can enjoy Crafty Pies’ daily-changing dessert, such as salted caramel brownie with icecream, or apple and cinnamon crumble with custard. Every Tuesday, guests can take advantage of The King &amp; Co’s “Pie & Pint Night” meal deal and tuck into one of Crafty Pies’ distinctive pies plus a side and a pint of beer or a glass of wine for just £12. Promising the perfect relaxing place to eat, drink and be merry this festive season, the pub will be open for drinks on Christmas Day with exclusive seasonal beers and cocktails, and Crafty Pies’ three course set menu and party nibbles package will be available to book during December for groups of four to 50 people."